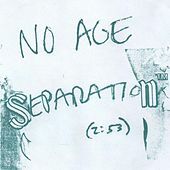 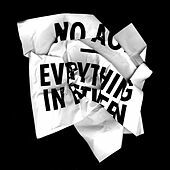 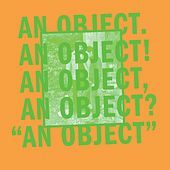 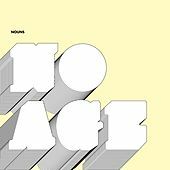 The fuzzy, experimental rock of No Age comes from Randy Randall and Dean Spunt, a duo who were two-thirds of Wives, an LA punk outfit. 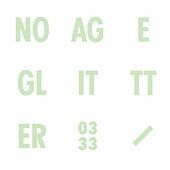 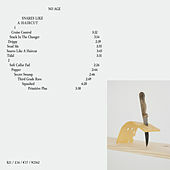 After things for Wives went south, the two split off to form No Age in December of 2005. 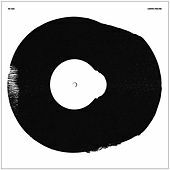 London-based promoter and micro indie Upset The Rhythm issued their six-song debut, Get Hurt, in the spring of 2007 as a part of an exclusive vinyl-only EP series. 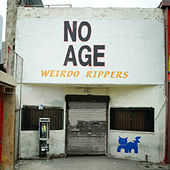 The duo won a spot as one of 2007's must-see acts after releasing debut album Weirdo Rippers. 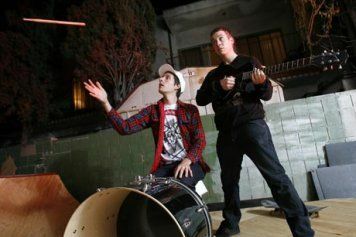 They then signed to Sub Pop Records and released Nouns in 2008, followed by Everything in Between in 2010.